We’re not big fans of overly sweet cocktails, but we do love peppermint, so we worked to find a combination of flavors that would bring out that winter flavor favorite without all the milk and cookies. This unexpected pairing is light, refreshing and super festive. Infuse your favorite vodka with rokz Cranberry Infusion kit. Combine the vodka, creme de menthe and cranberry juice in a shaker. Add ice and shake until well chilled, about 20 seconds. 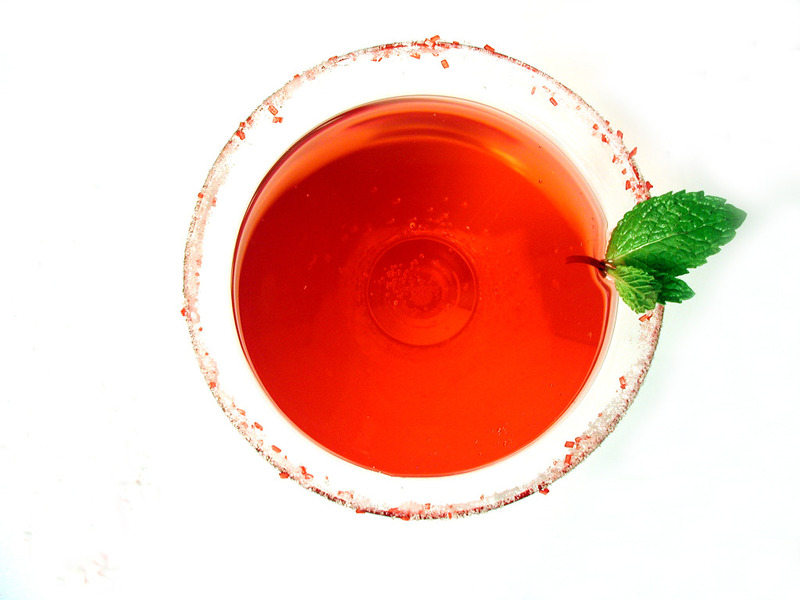 Strain into a chilled cocktail glass rimmed with rokz Peppermint Sugar.